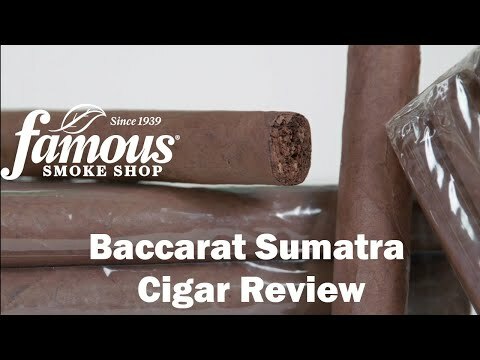 Baccarat Sumatra '97 Toro premium cigars are distinguished by a genuine 1997 vintage Sumatra wrapper sought for its subtly spicy flavor and aroma. 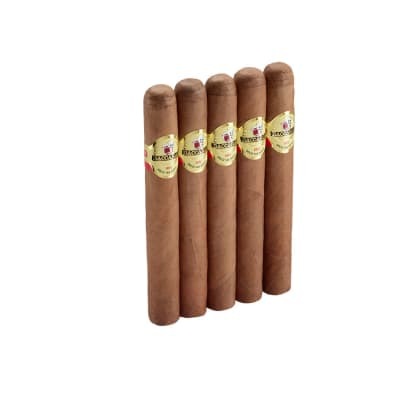 Inside you'll find Baccarat's mellow blend of Honduran longfiller tobaccos, assuring you a mild and satisfying smoke at a very attractive price. Nice surprise. Smoother and more flavorful than I expected. I'll buy more of these. Buy as many as you can!! 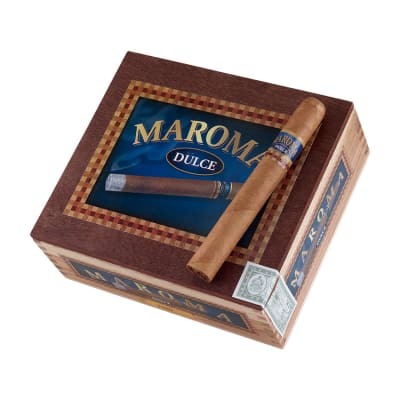 Great cigar at a great price!! 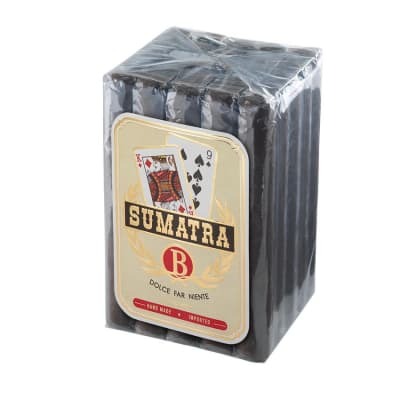 Even better than the original Baccarat to me. What a great smoke! A joy from beginning to end. With the sweet cap, smooth draw, and great flavor, you surely end up with this on your favorites list. 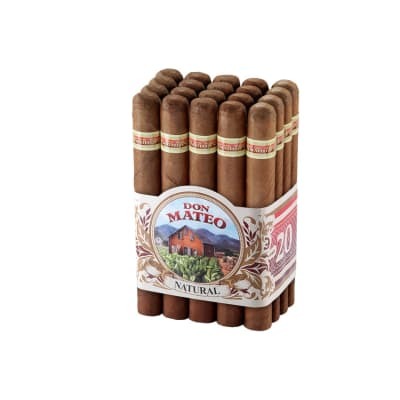 For the money this is an excellent cigar. Mild and sweet. 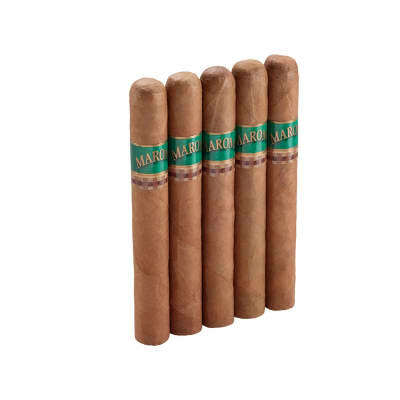 Great to smoke during a round of golf or just sitting around and relaxing.